A Birmingham city centre office building has welcomed a clutch of new tenants following a £1.2 million refurbishment programme. Jersey-based trust Circle Property Unit acquired Cheltenham House, in Temple Street, in 2013 since when it has undergone an overhaul including a new lift, reception area and communal facilities for tenants. 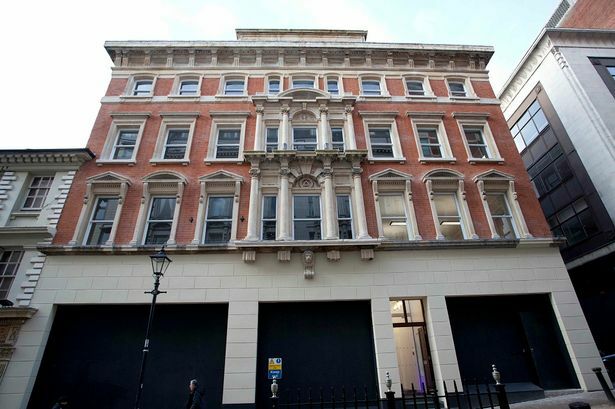 The external façade of the 16,328 sq ft Colmore business district building has also been cleaned and restored. Incumbent tenant law firm Broomhall & Co remained in situ during the works and occupies 526 sq ft on the third floor. They have been joined by Birmingham Law Society (549 sq ft), weight loss consultancy Lighter Life (558 sq ft), photographer Alex Mae Studios (1,526 sq ft), promotions and retail agency Engaging Faces (247 sq ft), property investor and developer Antringham Estates (258 sq ft) and PR agency Headline Communications (258 sq ft). The ground floor unit is let to pub chain The Botanist and is currently being fitted out while a further two units are under offer. JLL and KWB are joint letting agencies on the development. Vicki Burnett, of JLL, said: "There is very little premium space available in the city centre in the sub 1,000 sq ft category. "As a result, we have seen a high level of interest and take-up at Cheltenham House since the building was launched earlier in the year." Mark Robinson from KWB added: "To have been working with Circle on this project from the date of their purchase it is particularly satisfying to now see the building achieve the success that it deserves."